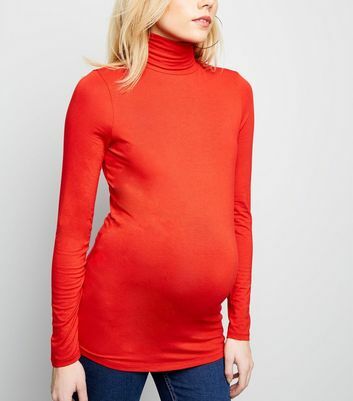 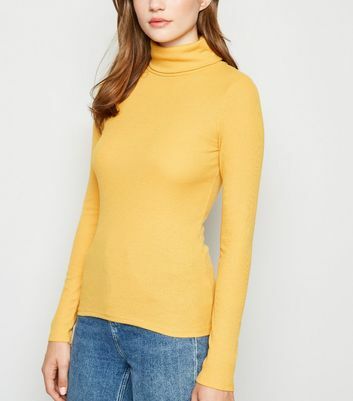 For ladies who like to bring an air of sophistication to a room, our women's roll neck tops are ideal. 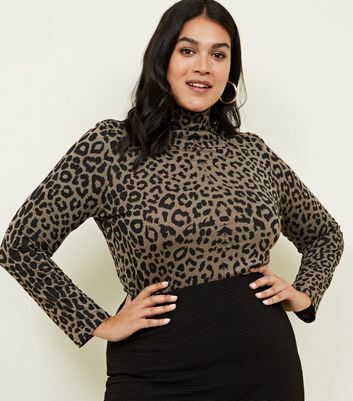 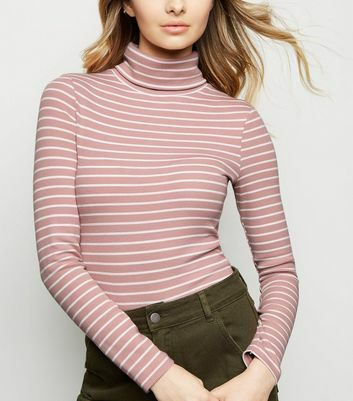 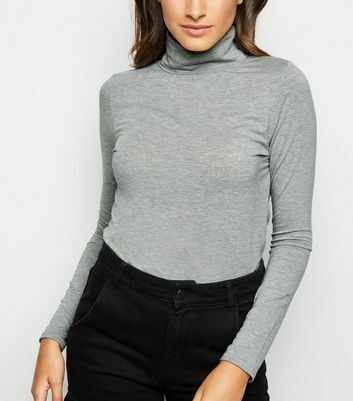 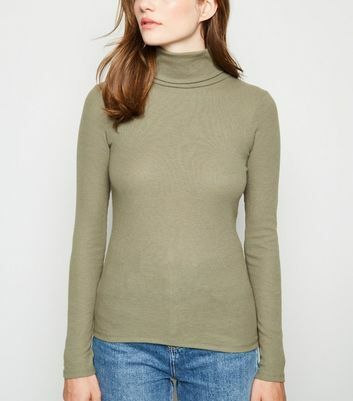 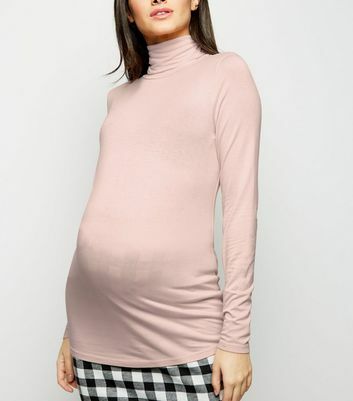 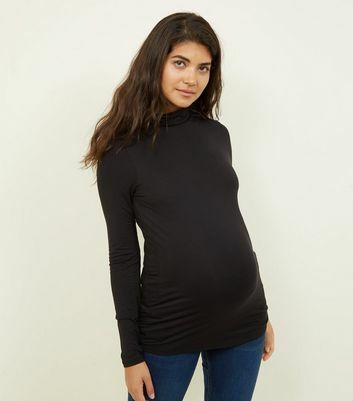 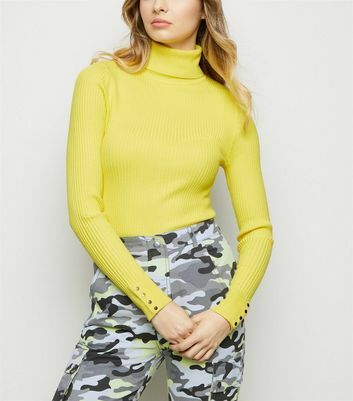 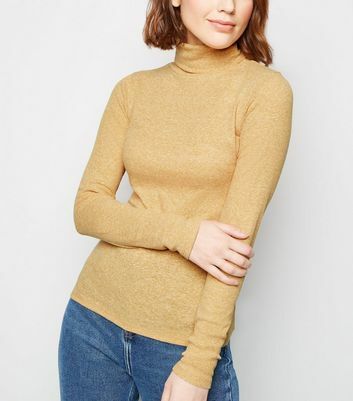 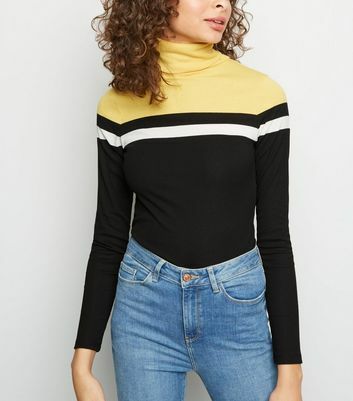 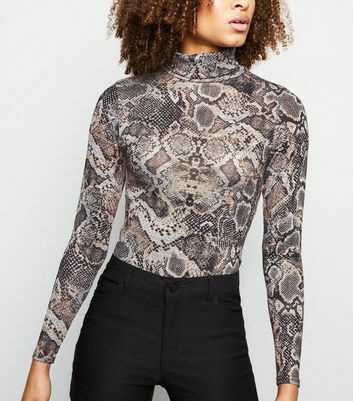 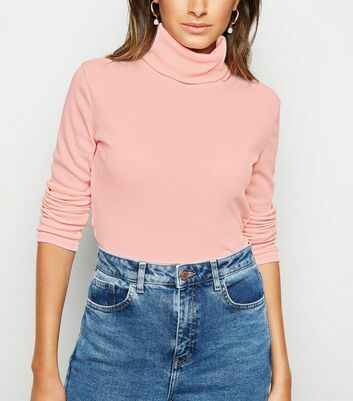 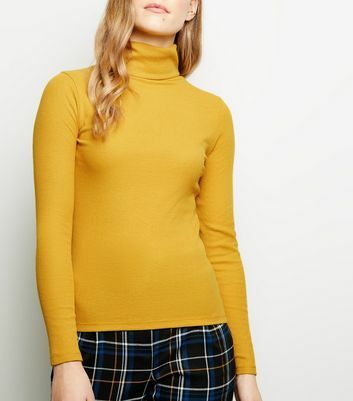 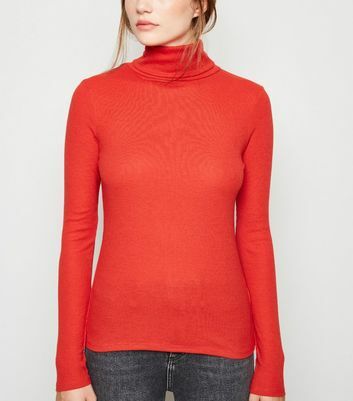 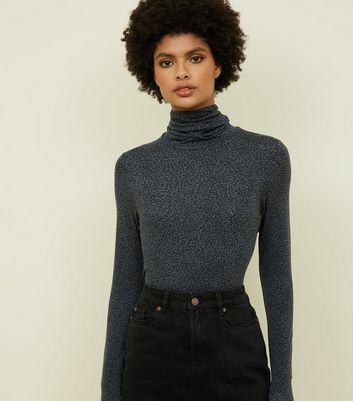 Perfect for the office or a night on the town, our women's roll neck tops collection ranges from classic black high neck tops to smart turtleneck tops and funnel neck styles. 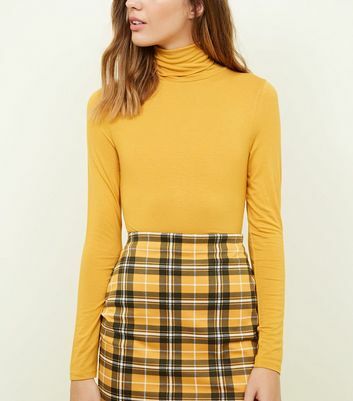 Pair with a leather-look mini skirt for a chic look that will take you easily from day to night.